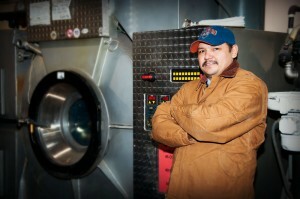 WHAT MAKES GOODFISH LAKE INDUSTRIAL DRY CLEANING DIFFERENT? Specializes in dry cleaning all types of industrial work wear. Enhances the life of each garment. Cleaning process does not affect or strip the garment fire or arch protection. Each customers’ garments are cleaned separately and not mixed with other customer garments. State of the art industrial dry cleaning technology extracts 99.9% of hydrocarbons captured in each garment. 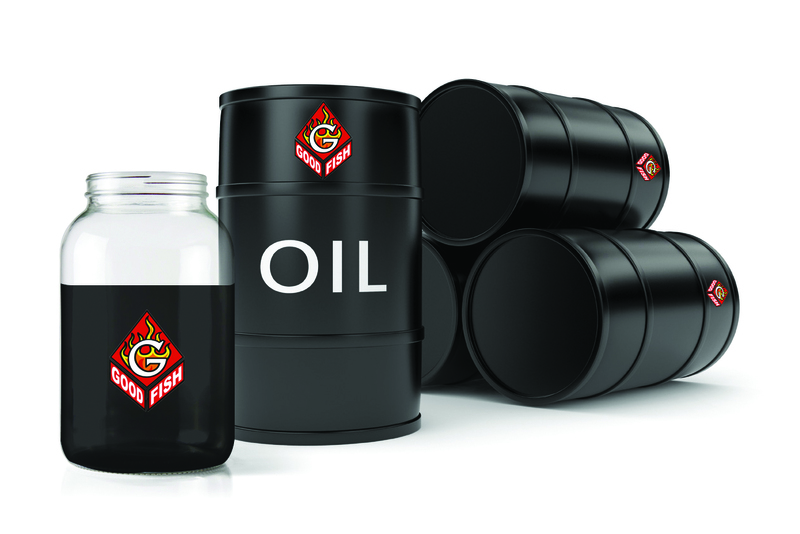 100% of the hydrocarbons, approximately 100 barrels extracted, are sent annually to a refinery for processing. Goodfish Lake is working with the University of Alberta and the Alberta Research Council to acquire research that demonstrates the safety and environmental benefits of dry cleaning vs. wet wash.